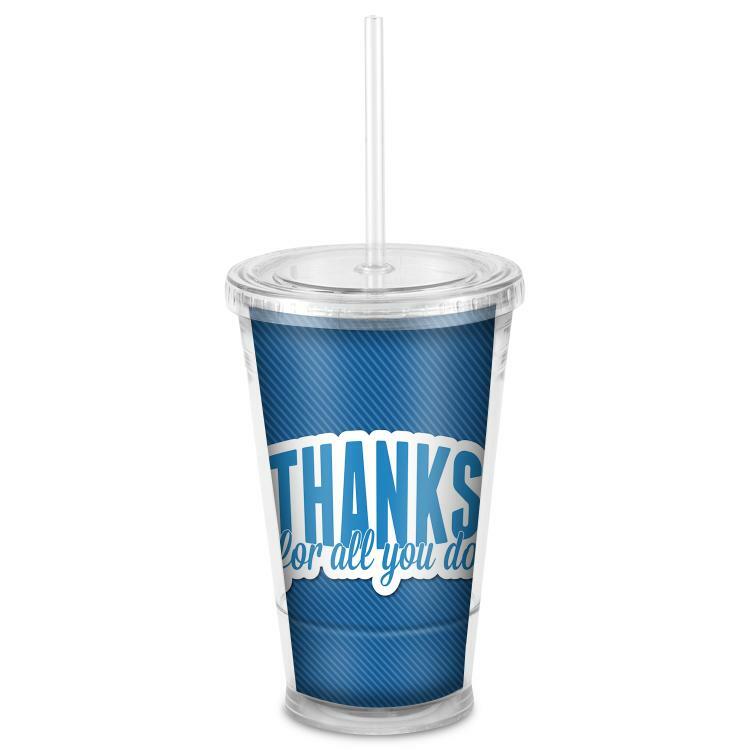 Straw tumblers makes great employee gifts. 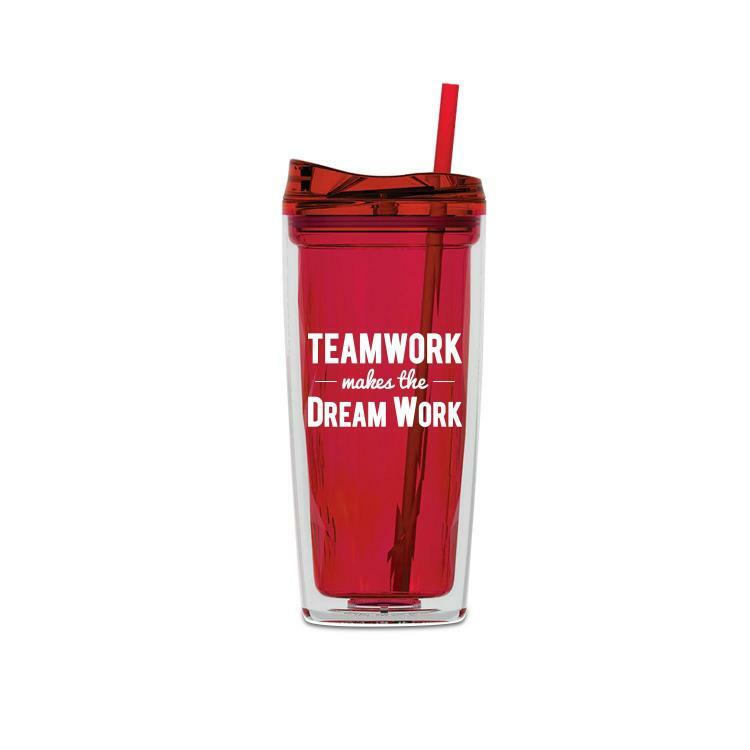 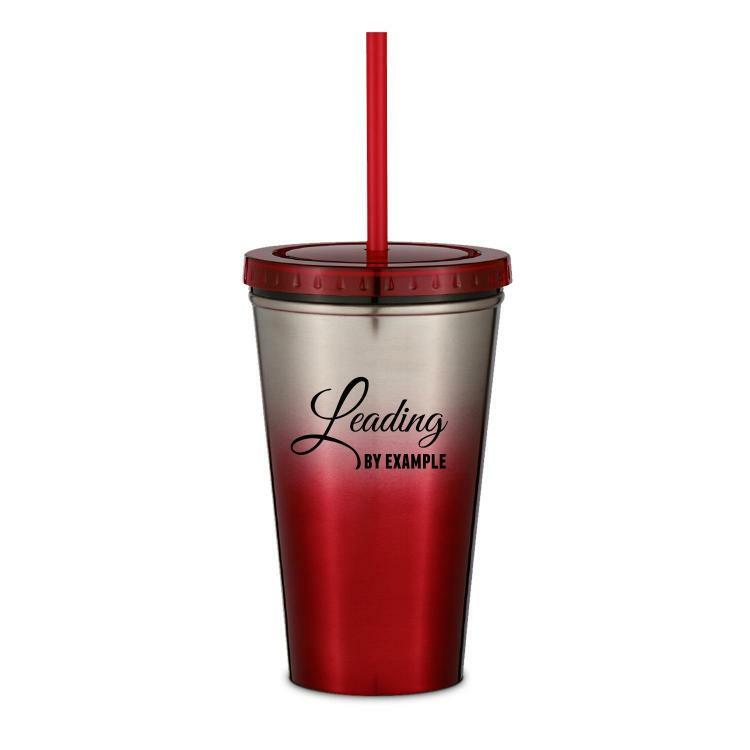 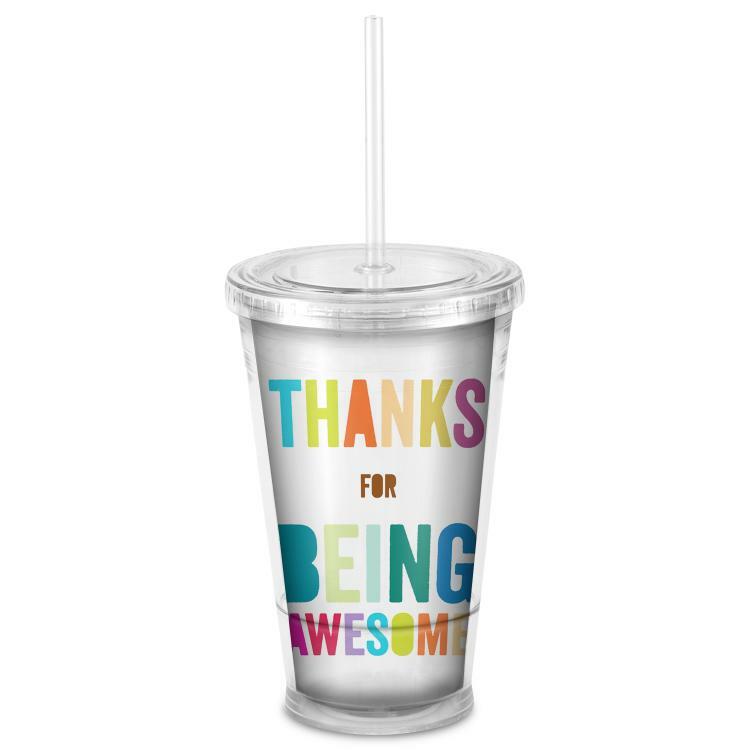 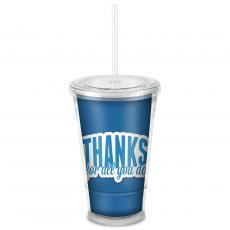 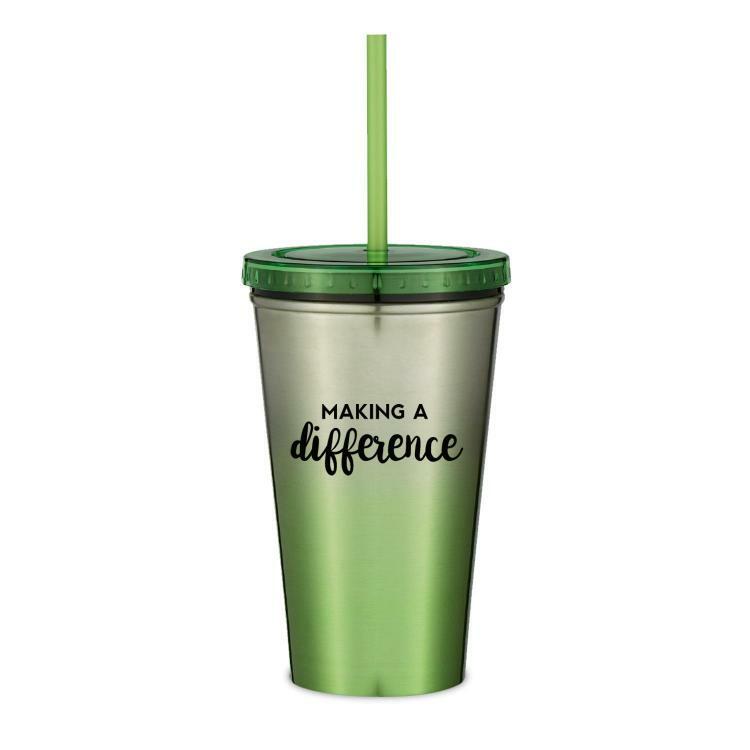 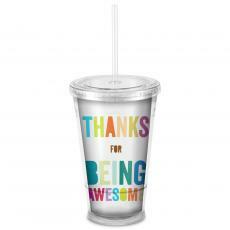 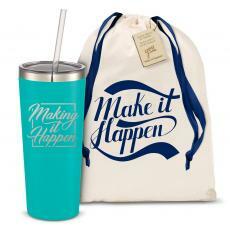 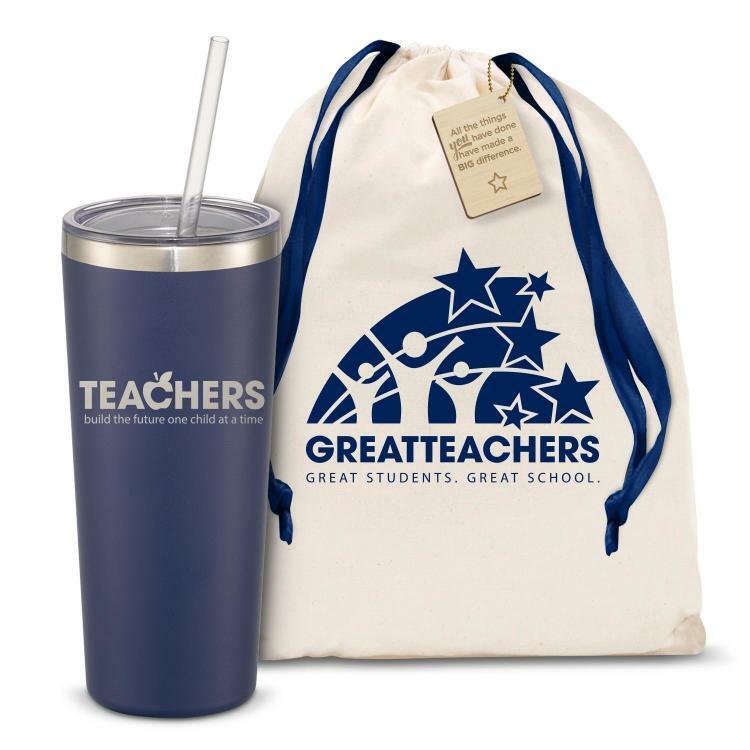 Motivational straw tumblers and inspirational acrylic straw tumblers are great gift ideas for employees & bosses. 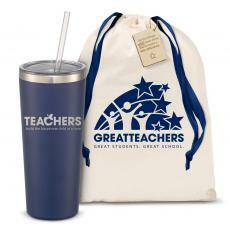 This product was great for sharing our appreciation with teachers and staff. 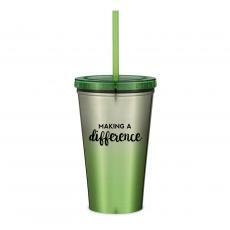 The message helps them know that they do make a difference every day.